The most wonderful time of the year can also be the most worrisome for some families. Every family wishes for a fire lit home, ginger bread baking, and a wish fulfilled under the tree. Unfortunately, the holidays can be a harsh reminder of hardships that some families face throughout the year. 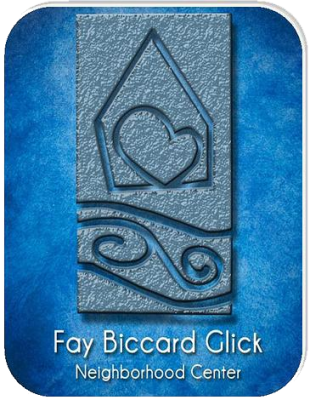 Fortunately, there are organizations like the Fay Biccard Glick Neighborhood Center at Crooked Creek to bring a smile on so many individuals’ faces. Last year, we assisted over 900 individuals and 552 families; we provided a number of social services to the clients we served which included providing gifts and household supplies for Christmas. We understand that our work has a powerful impact not only to our clients, but also to the larger community as a whole. As we see the need growing, we remain confident that we will service a minimal of 600 families this year.